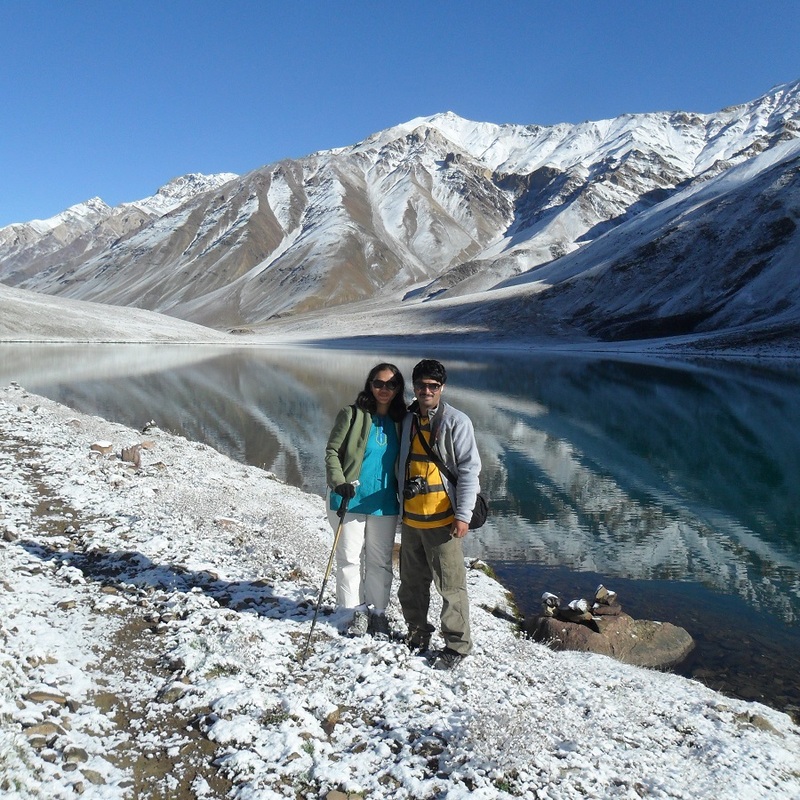 Trek Name: Hamta Pass and Chandra Tal - Days: 4 nights 5 days. Guide: very informative, helpful and friendly. Took good care and guided well. Cook: cooked very delicious food, very fast. Did not say no to anything we asked. Horseman: Megh Singh. Nice guy, friendly. Equipment: Excellent, all in good conditions. About Potala: Overall I was a beautiful, memorable experience. Service offered by Potala was very good and highly satisfactory. We would definitely recommend Potala to our friends. Thanks to Mr. Tenzin and his team, for organizing wonderful trek.